Over the past week, authorities in the Islamic Republic of Iran have implemented new methods of digital censorship that isolate and block virtual private network connections. Already one of the most restrictive places on earth in terms of net freedom, the Iranian government has now disabled one of the few methods Iranians possess to access objective news and the free flow of information. 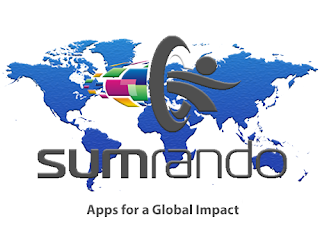 And while these latest developments are both discouraging and sad, the SumRando Team is proud to remind our Iranian friends that the SumRando Web Proxy is still fully functional in Iran and ready to deliver information and content from around the globe and within the Islamic Republic. Freedom of expression is not a privilege. It’s a human right. Despite the draconian attempts of cowardly regimes, the flow of information cannot and will not be stopped.